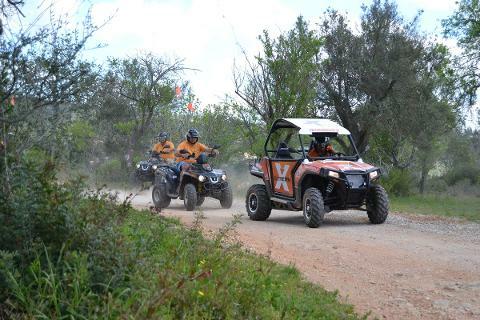 The Algarve 4x4 Combi Tours is a drive by forests' off-road trails, at the wheel of a Polaris RzR for 90min and a Quad Bike for 90 min more! This is an emotionally different experience: a route through nature at a controlled speed, but where adrenalin knows no limits. 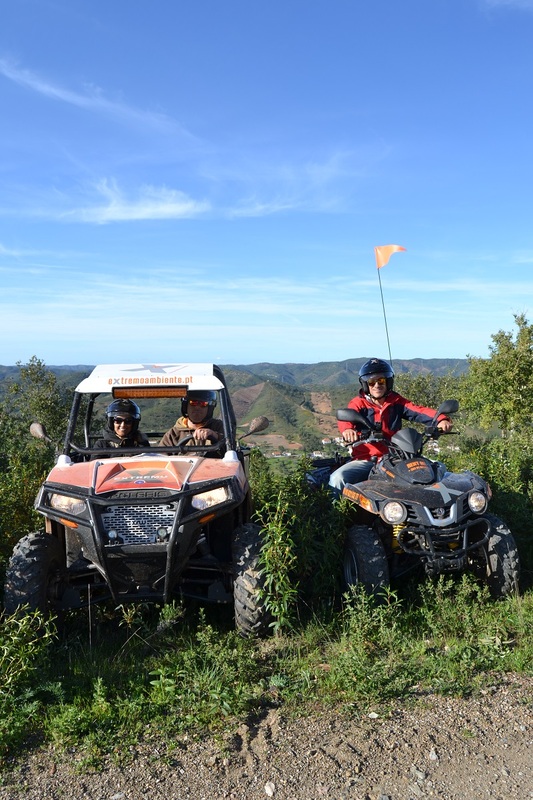 The surrounding atmosphere of the tour, the magic & natural beauty, and the surprises of the landscape multiply unforgettable moments!